I have always loved the songs Forever 21 plays on their stores--who doesn't?? They play electronic, retro, vintage, feel-good and indie pop--which is my thing! That's one of many reasons why I love shopping at that store. Anyway, going back to the artist, her song was one of the songs included in that playlist. When I heard it, I immediately felt the need to groove to it--but resisted, because I was at work when I heard it. 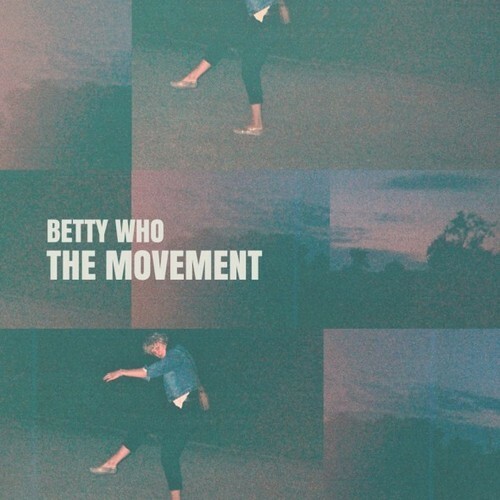 Won't prolong the backstory behind this artist, so yeah, she's Betty Who! Betty? Who? 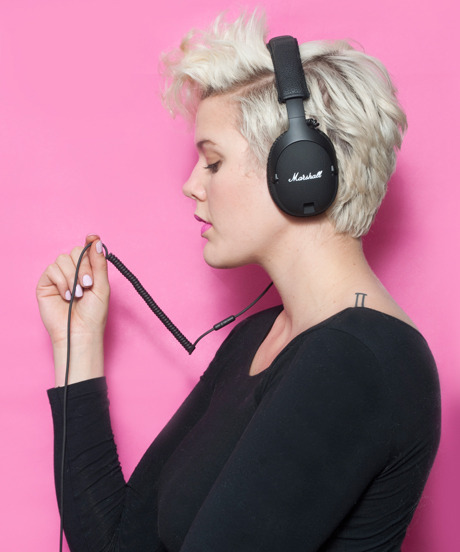 Yep, you read that right--it's Betty Who. 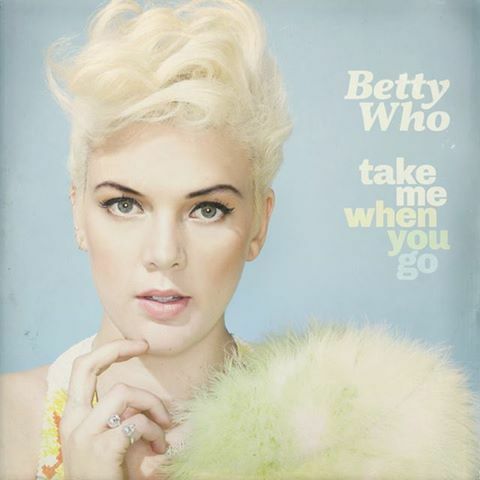 Betty Who (Jessica Anne Newham in real life) is a 23-year-old Australian singer/songwriter. She's been in the music industry since late 2012 ever since her first single "Somebody Love You" (which is my favorite, by the way. Feel good song!) was released independently as a free download. By looking and listening to her and her music, you could somehow see and hear bits of Pink, but that ends there because this lady is not imitating Pink in any way. 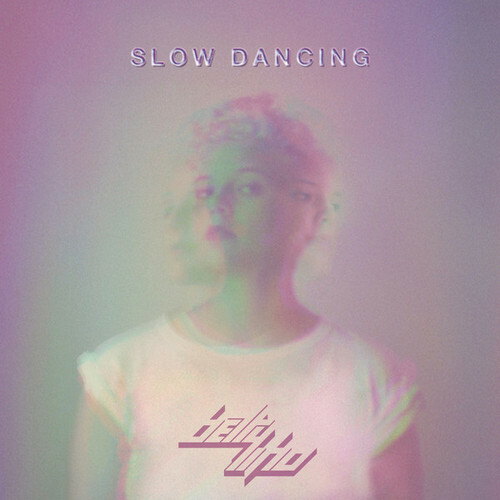 That's what I like about Betty Who: her style and music. 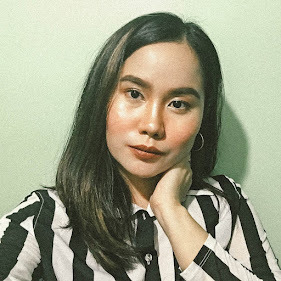 She's got this confidence, unique and funky vibe that's enough to fuel me for those dull days in the office. Now that there were songs that were released twice, I think it was only "Somebody Loves You" who got to have two music videos.